One anonymous donor sponsored a Pay-it-Forward Thanksgiving initiative to raise funds to bless one family at Christmas this year! Read on to find the official application form if you are a family in need of a $200 Amazon gift card! 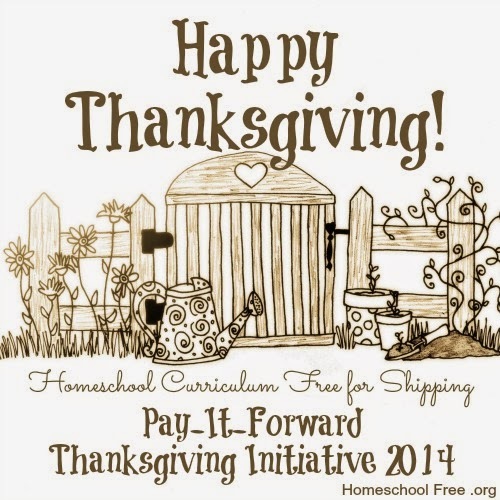 During the month of November leading up to Thanksgiving, we raised money to bless one homeschool family in need. Donors who gave $10 or more were eligible to receive a $25 Amazon gift card! There were a total of 6 donors who gave more than $10! 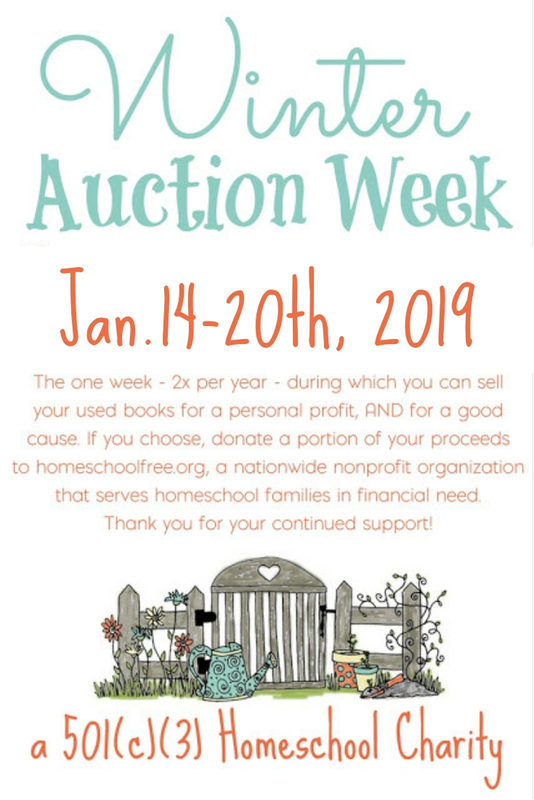 $100 of that will be added to our anonymous donor's $100 matching gift, to purchase a $200 gift card to award to one homeschool family in need. $25 of that will go to purchase the $25 gift card for the donor. 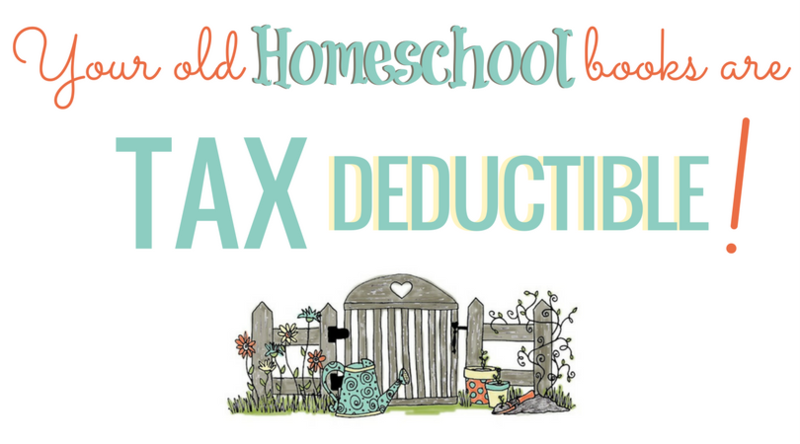 Are you a homeschool family in need? Here is how you can apply for this donation. Read all information below carefully before entering. Simply fill in your information IN DETAIL on the form below. Then send friends, family, or anyone else you like to this page, and ask them to "vote" for you by also nominating you. Only one nomination is allowed per person. It's your job to fill out your contact information clearly so that if you win, we can reach you easily. We ask that you apply first, and give an explanation why you need this gift, but also have the person nominating you to explain why as well. If you do not apply yourself, but someone else nominates you, then you will not be eligible to receive the gift. If you are the winner, you will be notified by email and/or Facebook on December 12th. We hope this will give you enough time to use your giftcard in time for any last-minute Christmas shopping. BE SURE if you are an APPLICANT that you check your email on December 12th and RESPOND to us immediately upon notification of winning. This will be a very time-sensitive gift, and you won't want to miss the notification. UPDATE: The applications have been received and a winner will be notified soon! Thank you for visiting, and we hope to help more than one person next year! Watch the blog as we announce more donations in the future.